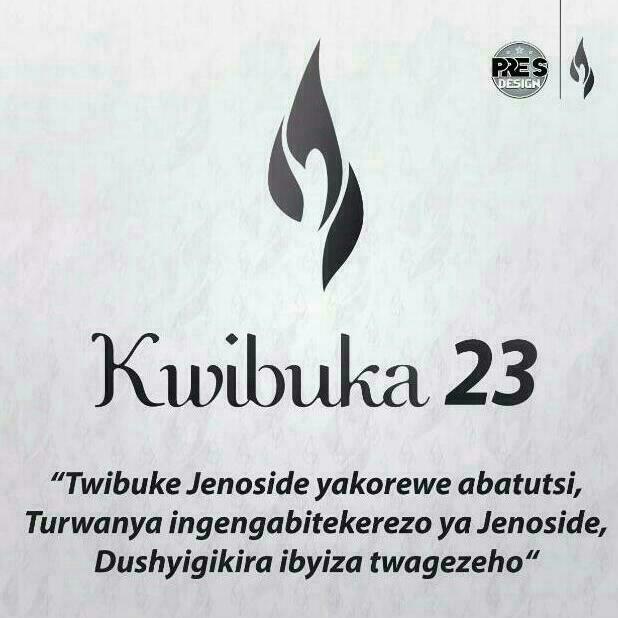 The African Union Students' Council (AUSC) International Committee joins the KWIBUKA 23 in Collaboration with All Rwandans During these hard moments of remembering our dearest all lost ones during 1994 Genocide Againist TUTSIS. 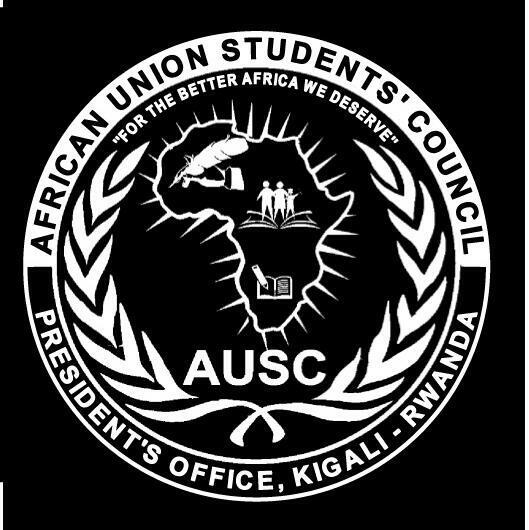 Object: AUSC President's Office in partnership with CYPAN-RWANDA, RNSSO and OHEO announces the AUSC participation on 23th Commemoration of Genocide Against the TUTSIS. 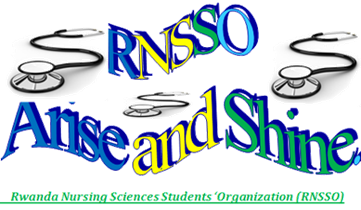 The AUSC President's office through the CYPAN-Rwanda Team collaborates with the Rwanda Nursing Sciences Students' Organization (RNSSO)" Arise and Shine" and Orphan's Hope Entertainment Organization (OHEO) from today will Participate in the Walk to Remember From Parliament to AMAHORO Stadium, and to The Night Vigil at AMAHORO Stadium , will participate in the activities at Nyanza-Kicukiro Memorial Site and Rebero Memorial Site. 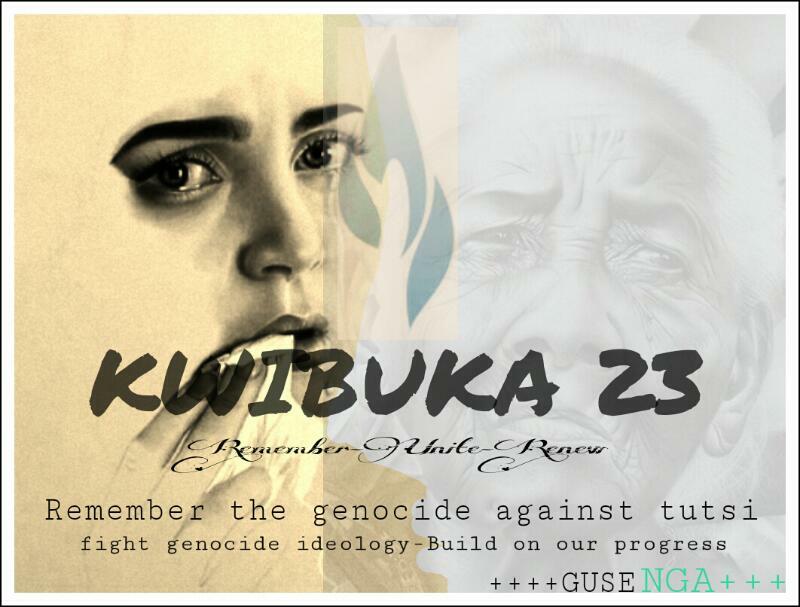 Pictures and More Updates will be Shared Around in different Groups to easy online participation for this Special Event (KWIBUKA 23) . On village level , CYPAN-Rwanda in partnerwhip with its Hosting NGO of the CYPAN-Rwanda which is the African Union Students' Council (AUSC) will participate in different joint Activities with the Population and administration of the Village of Kabagendwa in the Kamashashi Cell of the Nyarugunga Sector of the Kicukiro District in the Kigali City -Rwanda to maximize all planned activities that focussing on the Campaign against Genocide Denial as well as supportive activities to Genocide Survivors . CYPAN-Rwanda Team will participate again in the different Conferences reserved for commemorative events during 100 days of remembrance. Kwibuka 23 will be commemorated in the whole country during 100 days (3 months). Brief on 23th Commemoration of Genocide Against the TUTSIS. 1. On 07 April 2017,Rwanda will mark the 23rd Commemoration of Genocide against the Tutsis with a theme"TWIBUKE GENOCIDE YAKOREWE ABATUTSI TURWANYA INGENGABITEKEREZO YA GENOCIDE,DUSHYIGIKIRA IBYIZA TWAGEZEHO. 2. The Event(KWIBUKA 23) will be commemorated at the village(Umudugudu) Level.Activities will focus on Campagn against Genocide Denial as well as supportive activities to Genocide Survivors. 3. Kwibuka 23 will include a range of commemorative Events including lighting the Flame of Remembrance at Kigali Genocide Memorial Site,Walks to Remember,Night Vigils and Conferences during 100 days of remembrance. 4. 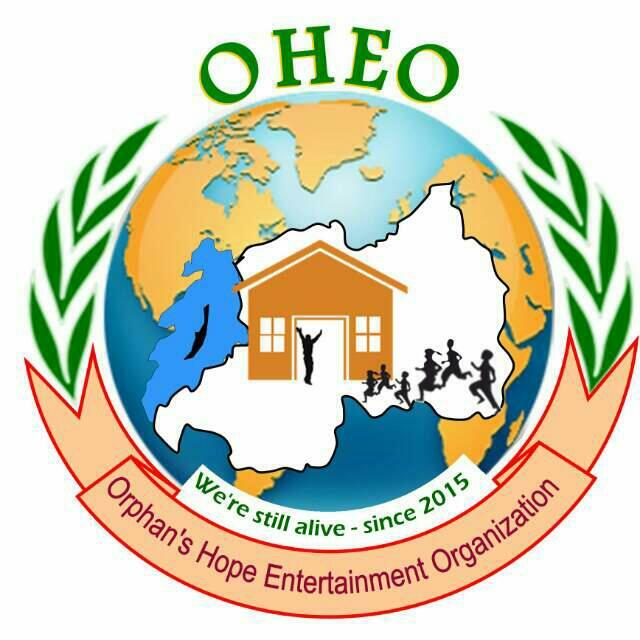 This is the Road Map of the Major Events in CoK. b) 07.04.2017: Walk to Remember from Parliament to AMAHORO Stadium. 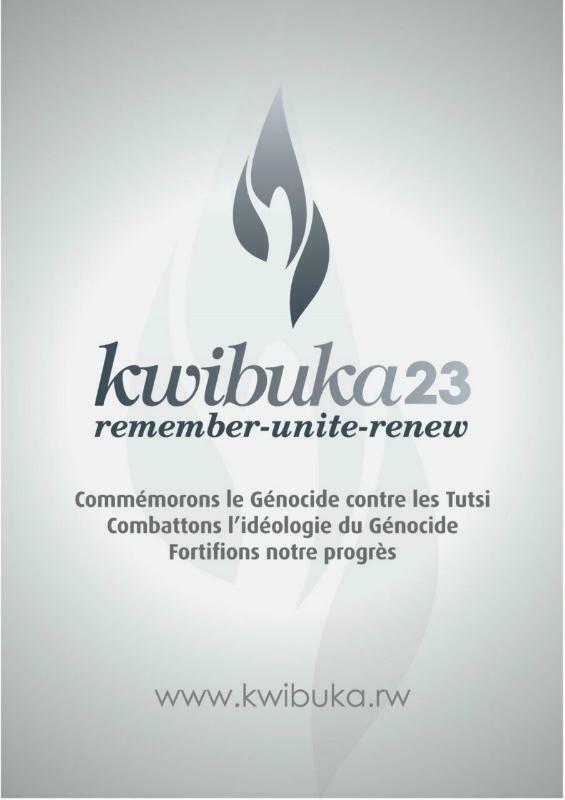 NB: Kwibuka 23 will be commemorated in the whole country during 100 days(3 months). Quote of today :Promoting Peace is a success of implementing love;"Mr. IRAGUHA Bandora Yves a proudly Rwandan Young Leader". Rwanda Coordinator for Commonwealth Youth Peace Ambassadors Network (CYPAN-RWANDA).